Talented entertainer Liza Minnelli checks into rehab again and is continuing to battle her addiction. According to her representative, she is doing well and making progress. Minnelli has battled drug and alcohol addictions in the past, but she has come through them every time. Her spokesperson explained that although Minnelli has dealt with these addictions before, she is always willing to ask for help. Being able to yet again acknowledge that need for help, Minnelli checked herself into rehab, and she is currently staying at an undisclosed facility. At 69, Minnelli is one of few to win an Oscar, Tony, and Emmy. While she is well-known for being the daughter of actress Judy Garland and Hollywood director Vincente Minnelli, she has made her own career as an actress and singer. Her first role was alongside her mother, but she went on to step outside of her mom’s shadow. She gained much fame as a singer in the film “Cabaret”. Recently, she has appeared in several roles including a guest on the popular show “Arrested Development”. Despite the fame, Minnelli’s life has had its bumps in the road. Her mother died in 1969 from an accidental overdose, and Minnelli’s problems began when her doctor prescribed her Valium. As the daughter of divorced parents, Minnelli has also been married four times. A close friend has compared Minnelli’s life to that of her mother’s because of the fame, the marriages, and the addiction. Minnelli has also struggled with medical problems that may have influenced her addictions. In 2000, she was bit by a mosquito that left her with a brain inflammation and threatened her career. She also underwent two hip replacements and an operation on her vocal chords to remove polyps. Through all of these hardships, Minnelli said that she could not give up. As she faces another road block, Minnelli will have to push through again and be a survivor. This is not the first time Minnelli has checked herself into rehab. During the 1980s, she stayed at The Betty Ford clinic until her condition improved and went back to Broadway. She also underwent treatment at The Caron Foundation in Pennsylvania. Minnelli does not try to hide her addictions, as she claims the skeletons in her closet. 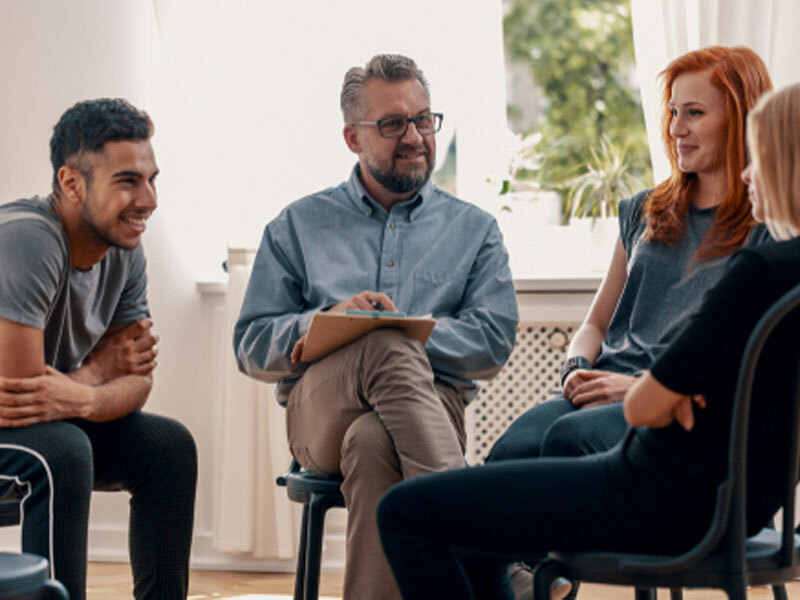 When she was asked about her drug and alcohol problems in the past, she openly admitted to them and she continues to considers it an inherited disease. She goes on to say that you can give into it or choose to live with it. Minnelli lives by those words as she continues her lifelong battle with addiction. 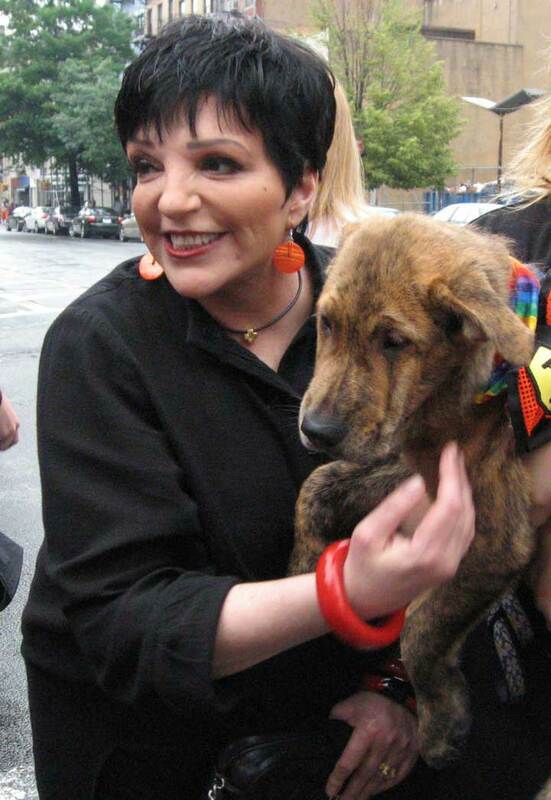 Liza Minnelli checks into rehab and hopefully she will be able to get the help she needs.